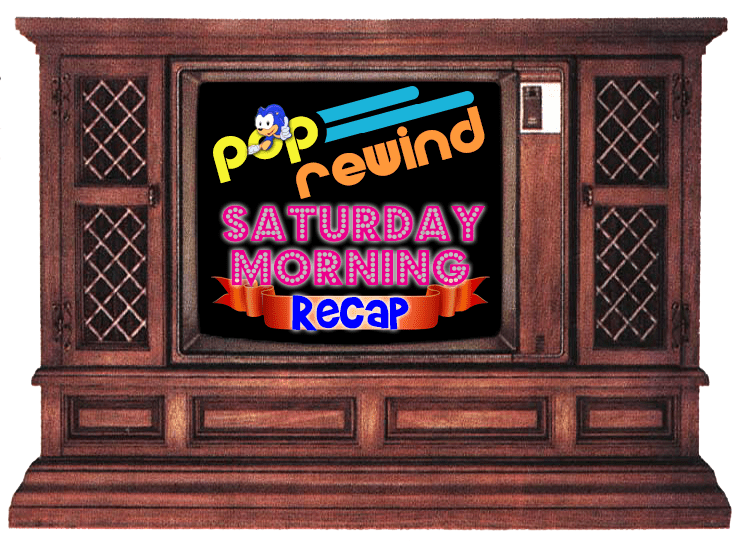 On the heels of the exciting news that there’s a live-action Mega Man movie in the works, we thought we’d celebrate with a cartoon episode featuring our favorite Super Fighting Robot… MEGA MAN! The Coach revival is cancelled, but at least we always have Coachergeist. 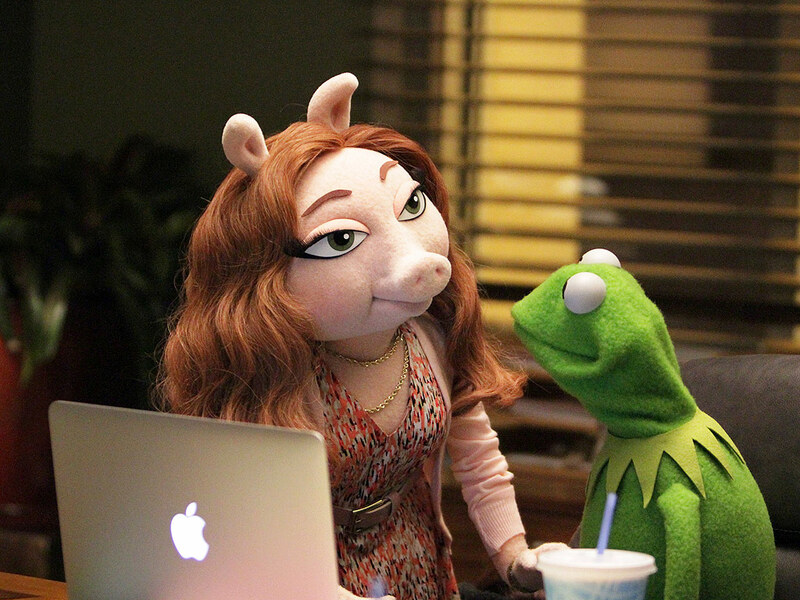 So, Kermit has a type. I realize every time there’s reboot news (which is all. the. time.) I write something like: Since everything is getting a reboot, it’s no surprise that X is getting a reboot! 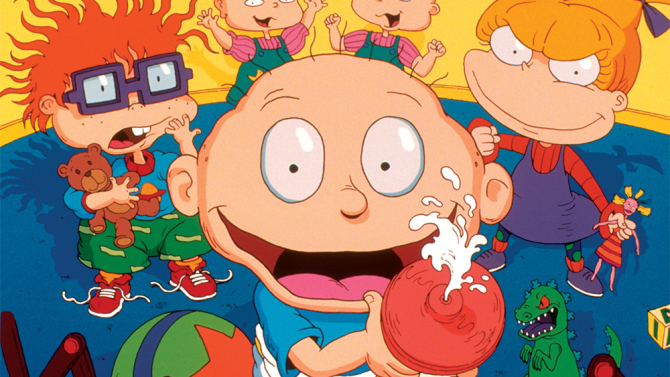 Well dammit, Rugrats now?! COME ON. 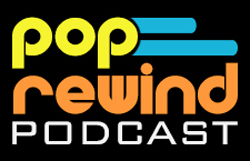 Linz asks the important questions this week: Did the 1998 Godzilla Movie Kill Pepsi’s Josta? 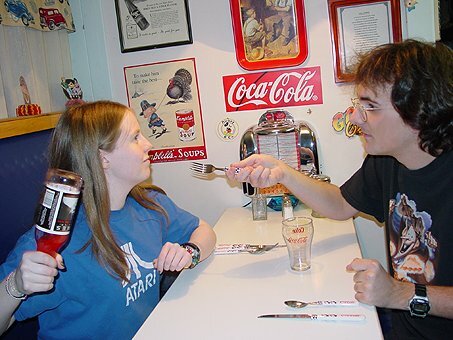 We also did a Throwback Thursday with this gem from 2003. 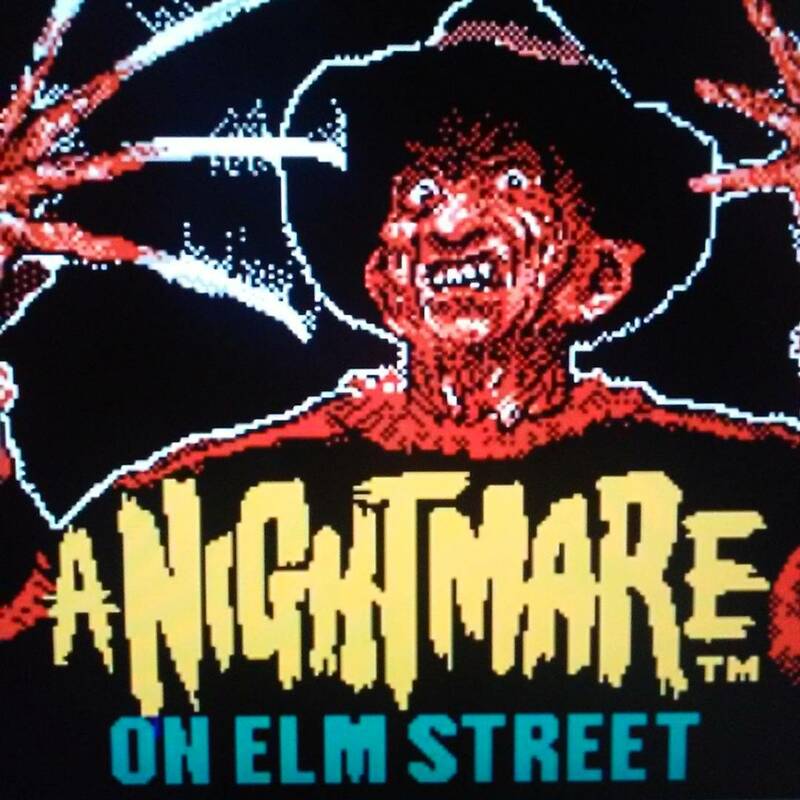 As you can see, we’ve been at this retro pop culture shenanigan game for a while. Check out Lee’s Count Chocula T-Shirt! 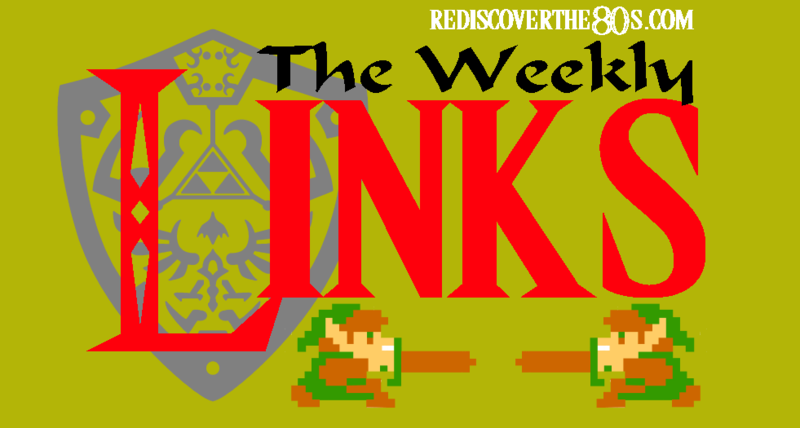 Rediscover the 80s shares more 80s news than you can shake a stick at. Believe us, we’ve tried. 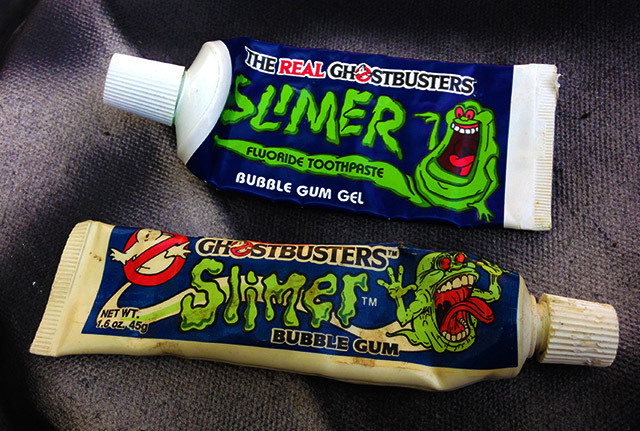 Dinosaur Dracula shares some Slimer toothpaste that looks unsettingly similar to Slimer Bubble Gum. Cavities ahoy! The Sewer Den went to Thailand for Teenage Mutant Ninja Turtle reasons (and probably real reasons too, but TMNT). We were sad to hear of the passing of the great Wes Craven this week. R.I.P. !